KMW Accountants has been providing accounting services for more than 25 years in the Sherwood area of Brisbane, and now also in Southport (via our subsidiary, Accounting One). Over the years we have achieved the very best outcomes for our clients. Our ability to achieve success comes from listening carefully to clients and understanding their needs and aspirations. We work with clients to align their businesses and personal goals, strategically plan their future, and help their business to grow. In recent years we have successfully merged into the KMW Group a number of other Accounting practices. These include Borgeaud & Co, Swayne & Hutley, Snelleksz & Co, Marinsons & Accounting One. The successful integration of these firms has allowed KMW to grow to a size where we can attract great staff, and offer a wider range of services. Through engaging with clients and responding to their needs it became apparent that trusted and ethical financial services needed to be part of our service offering. This led to the establishment of KMW Financial Services, a joint venture with the highly respected financial planning business Sinclair Financial Group. This relationship has allowed us to better support clients and further provided for cost effective capabilities in areas of wealth planning, portfolio and investment management, retirement planning and personal and superannuation insurance management, amongst other things. KMW has further expertise with Self-Managed Super Funds (SMSF), assisting some 200 of our clients with their own SMSF, along with expertise in areas of government grant applications and assessments. Key grants we support are the Export Market Development Grants along with Commercialisation Grants offered at the state and federal level particularly for start-up fast accelerating businesses with unique Intellectual Property (IP). We also provide expertise with the Research & Development Tax Incentive and can assist with maximising claims. KMW combines technical experience with industry know-how to provide a leading array of professional services including accounting, taxation advice and strategic business planning. Our aim is to support our clients through an enduring and trusted advisory relationship that will optimise outcomes in areas of compliance, strategic focus and wealth creation. 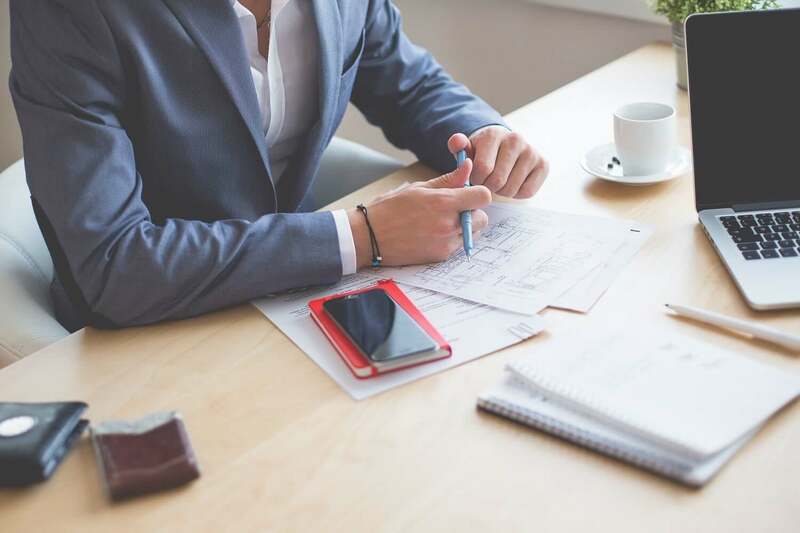 KMW Accountants and Advisors incorporates Australian Grant Solutions (AGS) and DIY Super to provide an array of services to meet the varying needs of our clients. KMW proudly supports The Red Frog Foundation, The Steve Waugh Foundation and Ridewest.